I'll check with Paul about cars that don't follow normal LoT guidelines and report back. Also although its a real shame you won't make it Will you really do have the best excuse. The ultimate proud Dad moment! We better see you later in the season. Cheers, don't worry I'll be out and about. Just keep me up to date with where you'll be and I'll join you at some stage. I've got the green light form the domestic MD (Mrs Dobbin) but just before I do book I wondered what others have done in the past for insurance. Obviously I'm covered on the road and since this is the first trackday I've done for a long time I don't have track insurance as part of my regular policy. This may also be my only trackday for the year so it may not be worth changing my policy. Has anyone bought/used trackday only insurance? You can take out insurance by the day, I think REIS, offer it. I run my Caterham with no track insurance but it’s much cheaper to repair than an Exige. 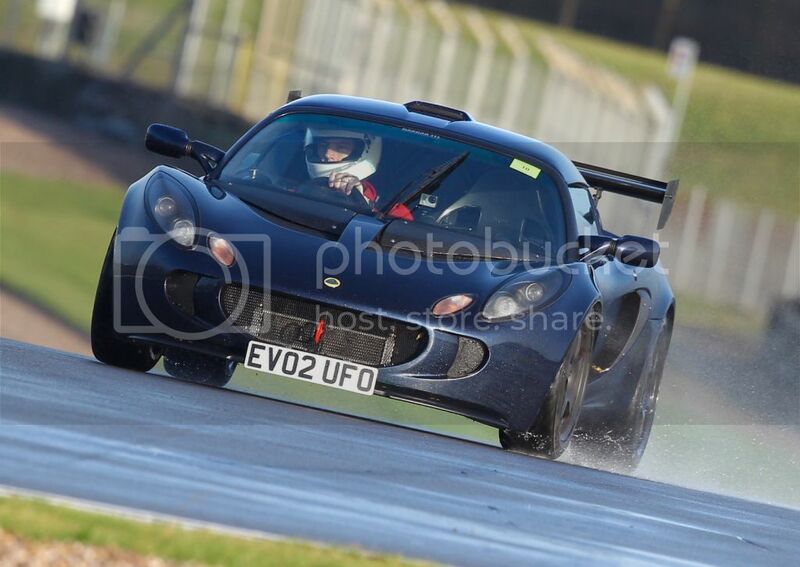 I use REIS as my insurers for my Exige and they offer 6 track days with the policy. I think it costs about £300 per year, fully comp, track days and protected ncb. I never worried about insurance at the Exiges day, other tracks I do, the Clio I never bother as buying beer after is more expensive than replacing the car! Im booked up for the day at Anglesey in my exige v6 but my friend with an evora 400 is interested. First question is are non-exige allowed to attend and second is would he fail the noise test assuming he is allowed. Yup no problem on both counts bud. I’m sure Tim will be more than happy to have another Evora present and a 400 won’t have a noise problem at Anglesey. Very true . Steve B (6970K) might be bringing his 400 too? ?